We offer workshops and keynote experiences tailored to empower your community! Workshops - reflect, connect & plan. Stop the rush. Slow down. Let’s play cards and have some meaningful fun. Mental Spinach workshops are interactive and informal. They create a rare opportunity for reflection, connection and planning – collaboratively and strategically. In either our 90-minute Blast or our half-day Feast, we help you put something that’s really important to you under the microscope. To learn more about both of our workshop offerings click on the pictures below. Jess and Ian both offer keynote presentations tailored to their specific backgrounds. 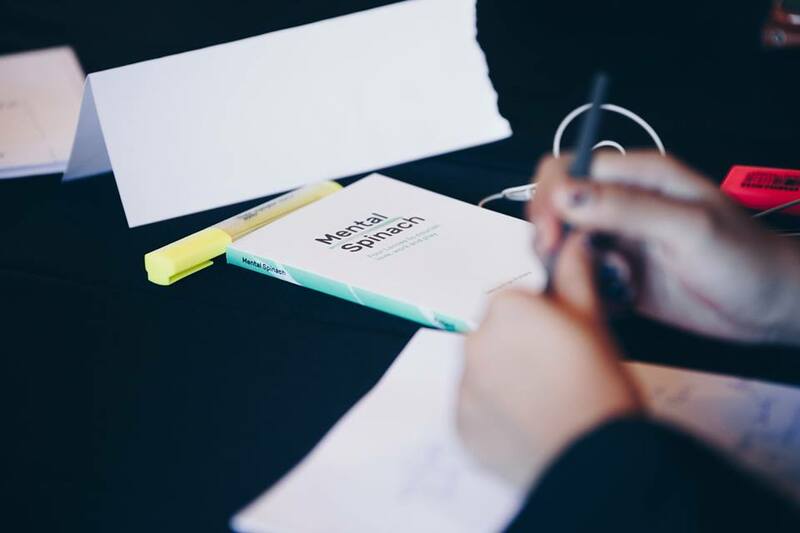 Whether it is the recurring power of habits and mindsets, or the challenge of perfectionism and expectations in organisations and schools - Jess and Ian would love to bring Mental Spinach and how it can be applied to your context to your next conference, event or personal development day. 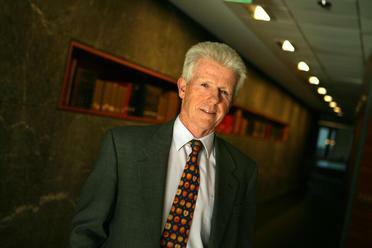 Building a non-executive or portfolio career. All talks are based around themes relevant to positive education and promoting empowering messages for young people. We’ve worked with professional services firms and publicly listed companies with management teams, executive and young professional development groups. “Jess and Ian presented Mental Spinach to KordaMentha Accelerate business development team and a select number of our clients. It was an interactive and personalised seminar, with each attendee encouraged to prepare a personal challenge or question to work through on the night using the techniques and concepts discussed in Mental Spinach. We’ve worked with major universities running workshops and providing keynotes for student associations, alumni and MBA programs. 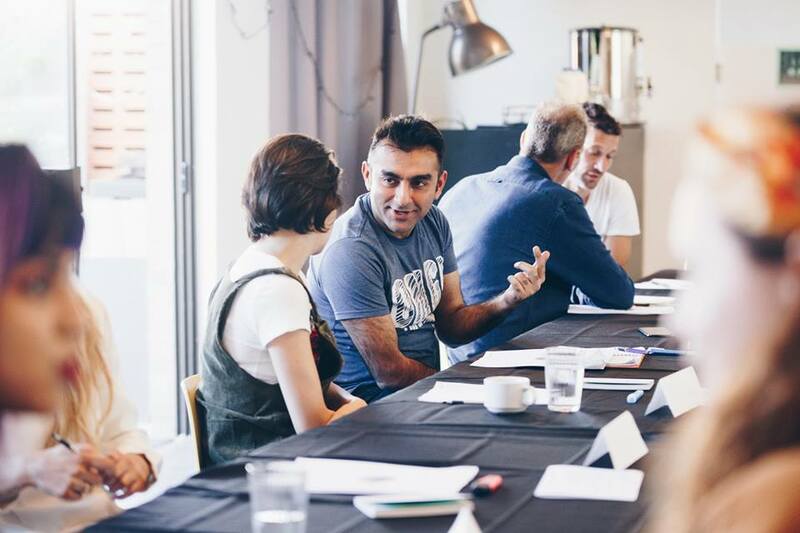 We have run open workshops where individuals, entrepreneurs and families can come together to explore something they’re trying to grow in their life. “Participating in Jess and Ian's workshop was a natural path after reading Mental Spinach! The book was an eye opener to unleash my dream to become an entrepreneur in parallel with my corporate career, putting into perspective my life and my aspiration with smart tips and very well articulated guidance and zests of humour!